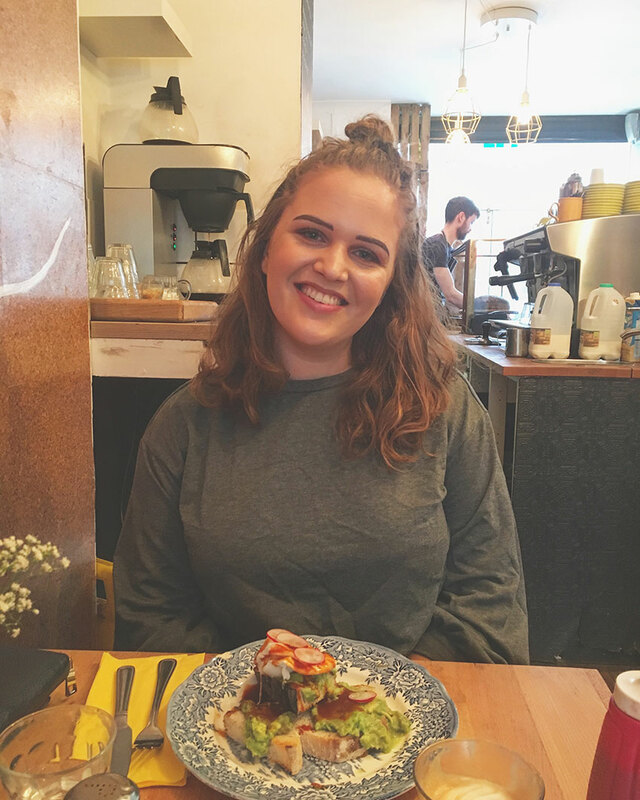 I’m a second year BSc Food Science and Technology student at Cardiff Met, and I’ve also started a Welsh language food blog with recipes for students called #Bwyd whilst at Uni, so it’s safe to say that I am a big foodie. 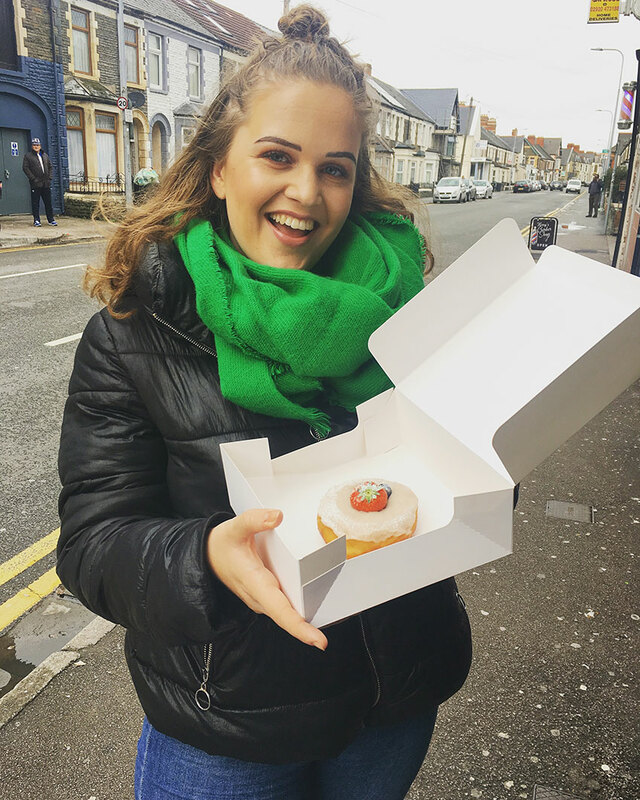 As a person who likes to try new places I thought I’d compile a list of 6 of the best places for students to eat in Cardiff, so that you can go and try them yourself! The ‘Hulk Smash’ is an avocado lover’s dream! Early Bird is one of the quaintest (and busiest!) cafes in Cathays, and you truly have to be an ‘Early Bird’ to grab a seat. It’s in the middle of a row of terraced houses and you really wouldn’t expect to find such a gem of a place. I had the Hulk Smash and it was one of the best versions of avocado on toast I’ve ever had – especially with the hot Mexican style sauce. The popularity of the place really does speak for itself – so go and try it out! Vegan food is an on-going trend at the moment. So for all of you Vegans – and Non-Vegans of course – I’ve found a perfect little café for you that makes the most AMAZING doughnuts! Unfortunately, when I arrived at the café it was full, and I wasn’t able to grab a seat but luckily Blanche Bakery does offer a take away service, and I was able to take a doughnut with me to enjoy at home. They truly do take the humble doughnut to the next level! 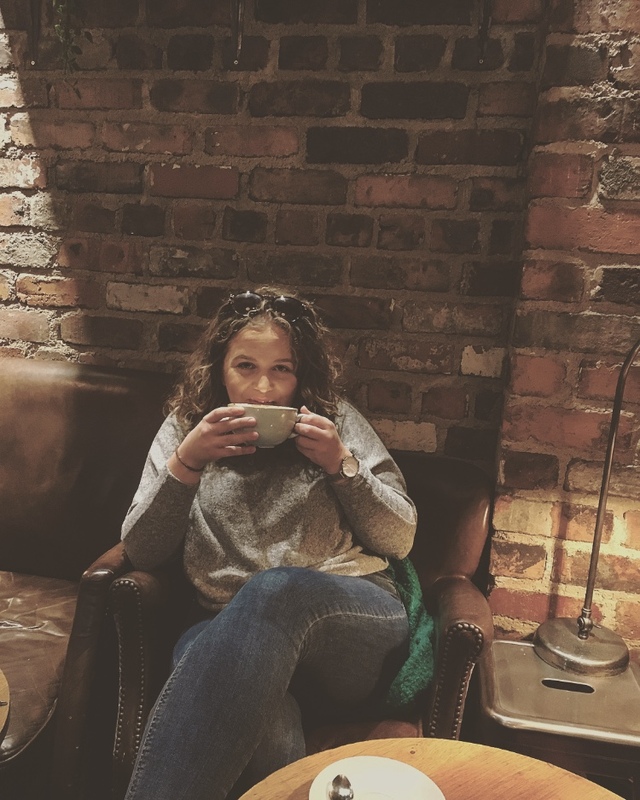 Coffee Barker is one of the first places that I went when I started at Cardiff Met, and I can honestly say that I’ve been back many a time since then. Located in the Castle Arcade, it’s a perfect place to go for a cosy lunch in the middle of a hectic shopping trip. The atmosphere in this place is super cosy, and you’ll feel right at home the minute you walk in. There is a good selection of food, perfect for lunch. There is also another café run by the same company just across the road called Barker Tea House, which is ideal for any tea enthusiast. Bodlon is such a lovely space – and the food is great too! Bodlon is Welsh for content or satisfied, and I really was happy and content at this café. 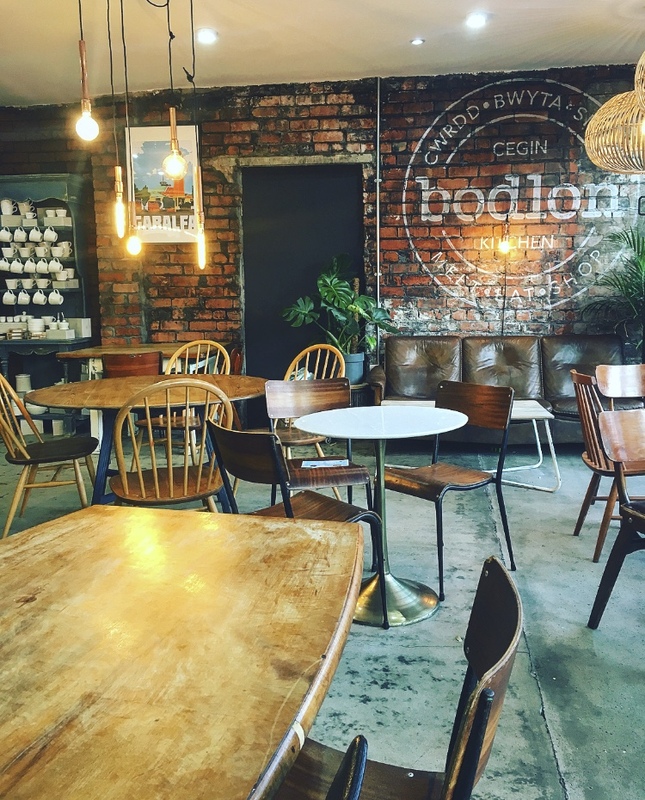 Bodlon is a Welsh café, which also sell some well-known local products. I did take some work with me, and it was a lovely place to do so. I had a carrot cake, which was very tasty (as you can tell from the lack of a picture!). A definite must-visit café. 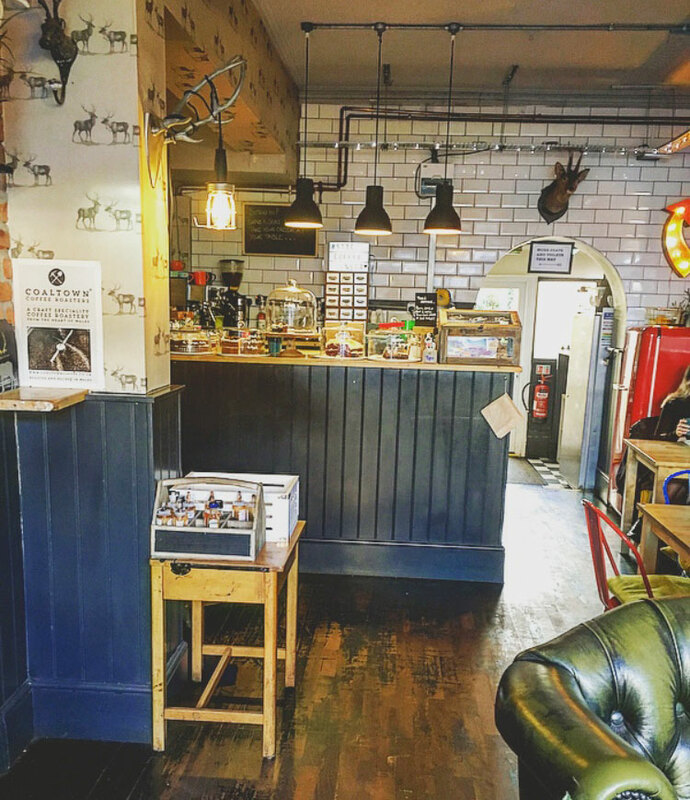 Stag Coffee is a coffee house with quite a masculine interior design. I’ve been here a couple of times, and every time there is a good selection of cakes. It’s hard to choose only one! The café is located in a very convenient place on Crwys Road, which makes it really accessible for students. That makes it the perfect meeting point for you and your friends who are most likely dotted all over Cathays. You could even take some work with you to be productive… if you have to! 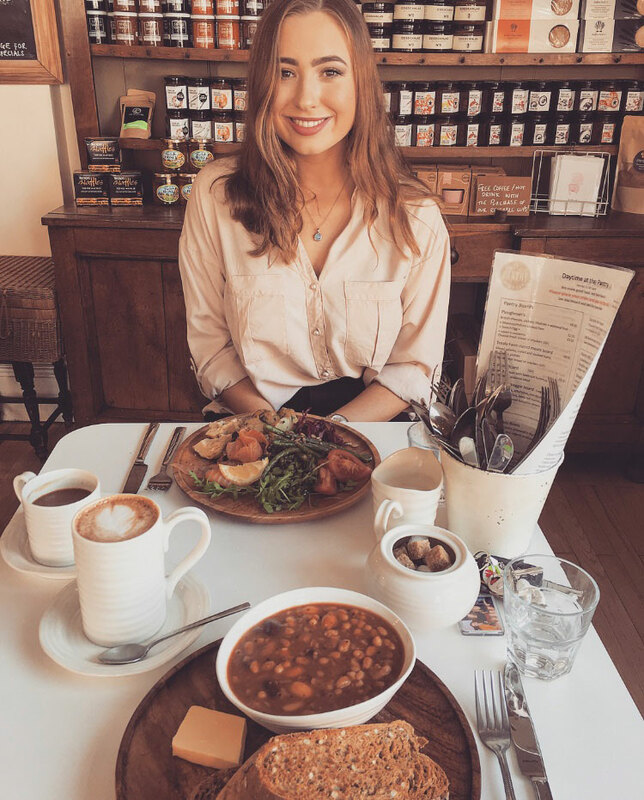 Penylan Pantry is a great place to come with friends – and the three-bean chilli is great. Penylan Pantry truly is the place to go to get your brunch. The selection of food on offer was amazing, it was really hard to decide. I enjoyed my three-bean chilli – all homemade. In fact, they have a whole selection of homemade products from scotch eggs to pork pies, amongst other things. They all look tasty and I will definitely have to try them the next time I go. The only downside to this great place is that it can be a little far to walk from the main student area of town – but it’s definitely worth every step. I hope you enjoy eating at these places as much as I did – go and fill your belly and have a nice time! Want to know more about what our city has to offer students? 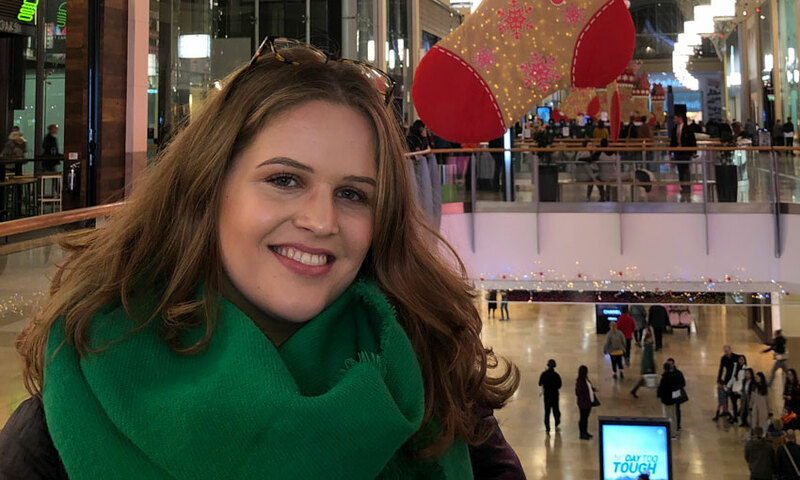 Check out our life in Cardiff blogs.